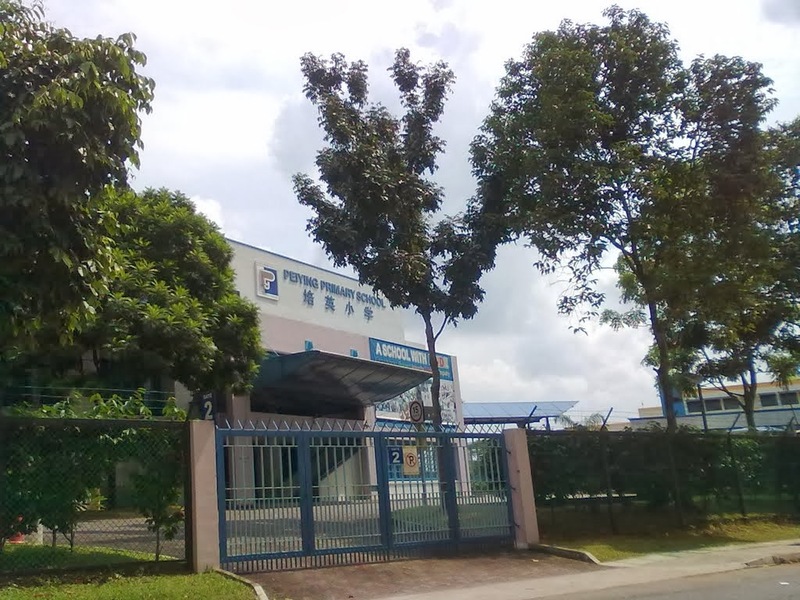 Peiying Primary School is located at 651, Yishun Ring Road in Singapore 768687. It is enclosed within the Yishun Region. Yishun, also known as Nee Soon, is a suburban town that is situated at the northern section of Singapore. It includes Yishun New Town and the private residential estate in Nee Soon. Nearest MRT is Khatib MRT and the closest Bus Interchange is Yishun Bus Interchange. Amenities in the area include Northpoint, NTUC Fairprice and Sheng Siong Supermarket. Some of the Schools close by are Naval Base Secondary School, Chung Cheng High School and Yishun Junior College.